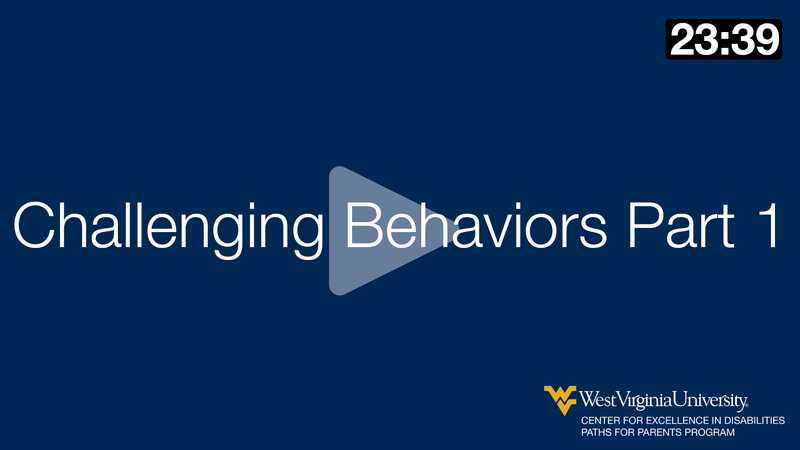 Driven by the principles of Applied Behavior Analysis (ABA), we strive to increase socially significant behaviors and decrease interfering challenging behavior. 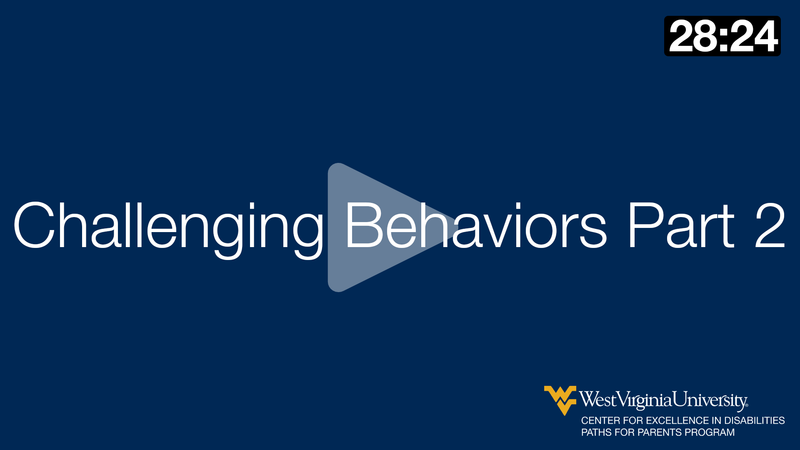 Targeted skills often include, but are not limited to, increasing communication, daily living skills, and play skills, as well as decreasing tantrums, aggression, and self-injury. 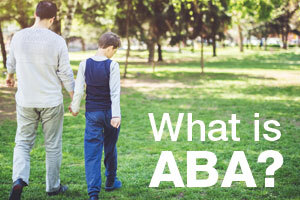 Our focus is on improving the lives of individuals with developmental and behavioral disorders ages 18 mo- 21 years through ABA therapy, social skills groups, and parent/staff training. 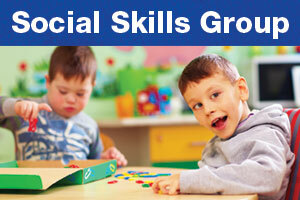 Social Skills Groups focus on basic interaction skills while providing opportunities to form friendships. 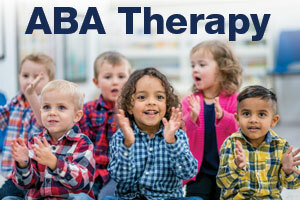 ABA Therapy will help children meet developmental and behavioral goals by providing 1:1 therapy on a consistent weekly schedule. Parent Training consists of teaching parents how to increase desired behavior or decrease challenging behavior through group and 1:1 training. 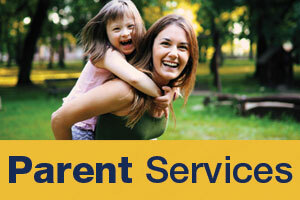 Staff Training is available on a variety of topics in a group setting or through 1:1 consultation.